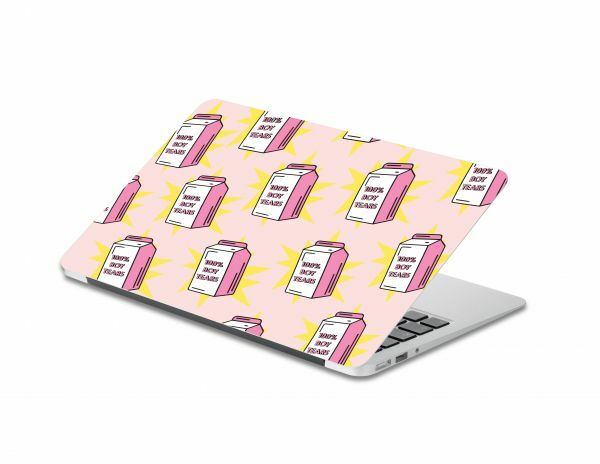 10 Quirky & Cute Skins Your Laptop Needs Right Now! Got a new laptop that you can't wait to dress? Or an old one that needs a facelift? Either way, we've got just the fix! 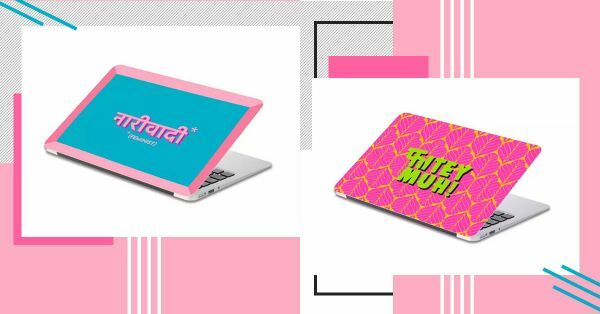 POPxo launched its own shop and the laptop skins are quirky and cute enough to get your fingers tapping. 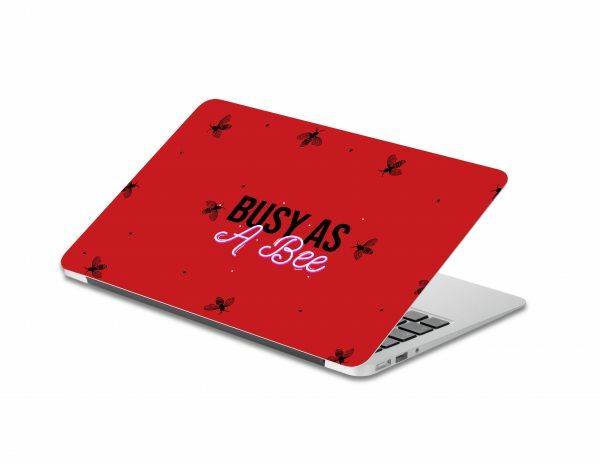 We handpicked the most fun laptop skins out of the lot and it's time to get shopping. Just a laptop skin made out of 100% boy tears to mend your broken heart with some pure fuckboy sadness. Punjabi? More like fun-jabi! For when can take the Punjabi out of Punjab but not Punjab out of the Punjabi. For the girl who is always on the go! At least now you'll be on your toes in style. Got more than a thousand followers on Instagram? 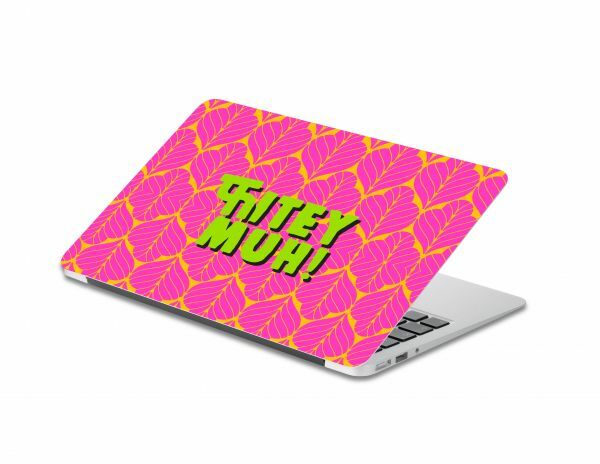 You totally qualify for this laptop skin, so go indulge in some fanciness and show off your fame. For all the girls out there who think you need to be a feminist in every language, POPxo has your back! 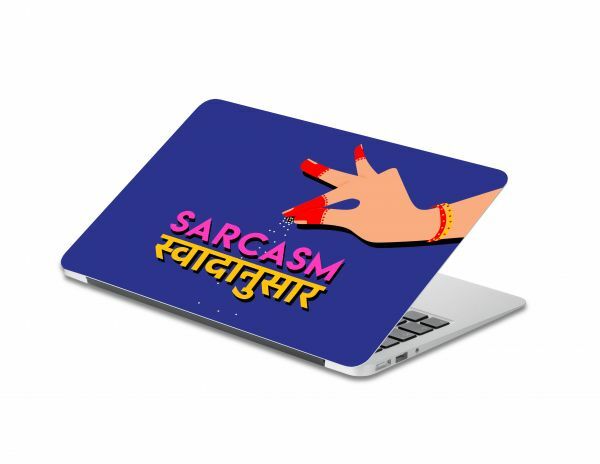 For the sugary and spicy ladies who love their quirky designers, this skin speaks their mind and gives you the freedom to be as sarcastic as possible. 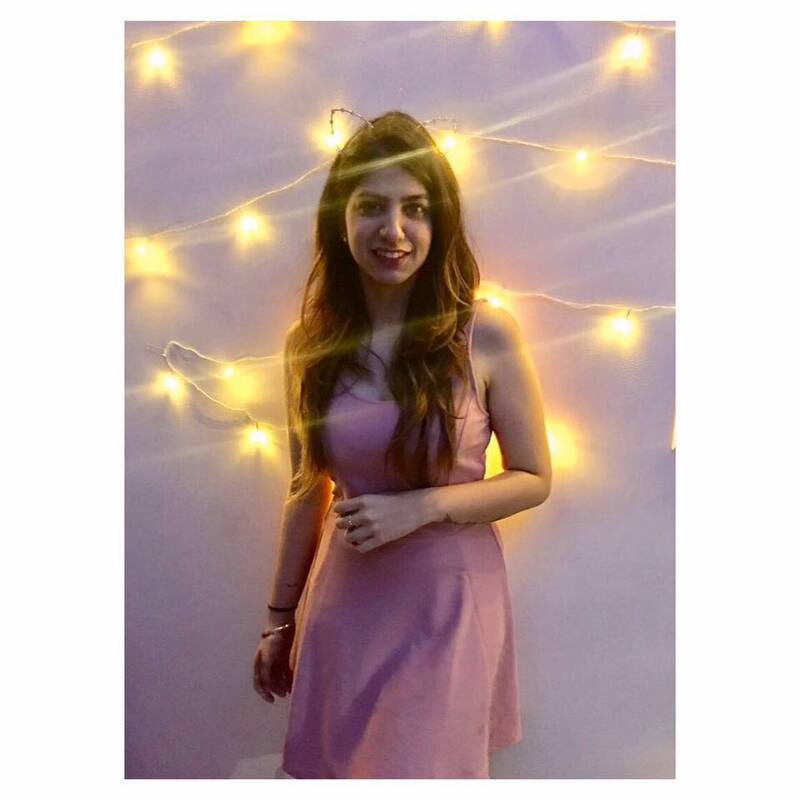 Now that we all know what Charam Sukh means, here is to getting one step closer and embracing your sexuality. The perfect skin to get with your BFFs! Because your girl gang is way more important than any fuckboy.